The names Oprah, Michael Jordan, Donald Trump, and Bill Gates are great personal brands, and yours can be a personal brand too. 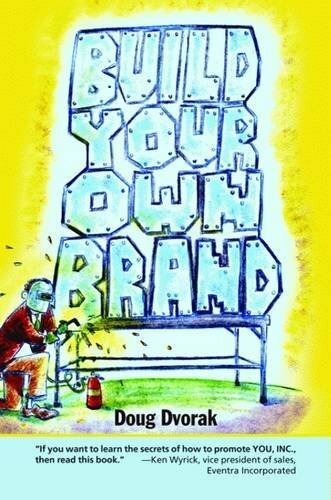 This insightful book guides professionals and businesspeople to harness the power of their personal brands to build their client base. Readers will be able to carve a niche in the market in an inexpensive and productive way. Sometimes as an individual and as an entrepreneur you have to focus on yourself and the brand that you are building within yourself too. As you consider this you have to also understand the steps and the issues that you may need to consider while building your own brand and being able to differentiate yourself from the pack. 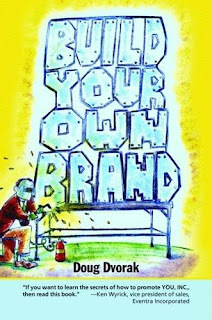 The book is filled with valuable tips and resources that will help you start moving the needle on your own brand!